Chris Pedersen acts as the primary relationship manager for placement and development of new broadband programming both nationally and internationally. Chris identifies the broadband needs of various state agencies, libraries, educational systems, etc., and responds with comprehensive solutions. He also speaks Danish and Spanish. Eric Frederick serves as Vice President, Community Affairs for Connected Nation. Eric is responsible for managing the development and implementation of the Connected Community Engagement Program (ConnectedSM) across the United States. Eric develops and maintains Connected partner relationships in support of Connected Nation’s mission. 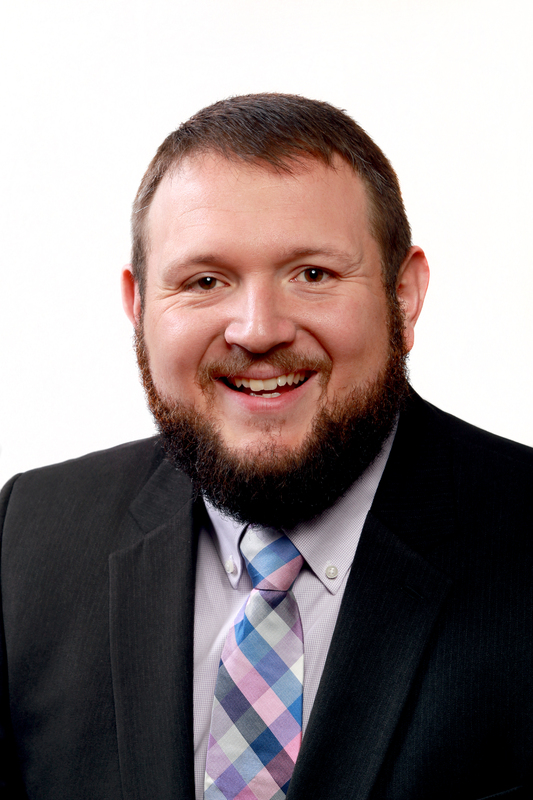 In addition, Eric provides primary management, oversight, and support for Connect Michigan’s state strategy as a context for advancing methodologies relevant to Connected. Prior to his role of Vice President, Community Affairs, Eric served as the Executive Director for Connect Michigan. In this role, he developed relationships with statewide, national, and international groups that are partnering with Connected Nation to solve problems of connectivity and to bolster the value of internet connections. Eric also led a nationally recognized team that produced the nation’s first certified Connected community. 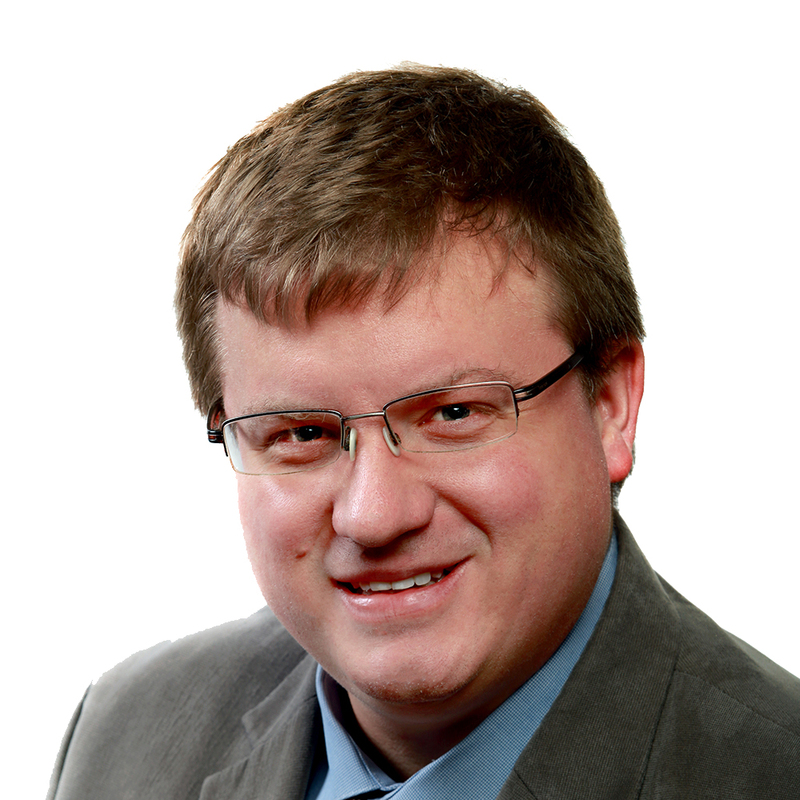 Eric holds a master’s in urban and regional planning from Michigan State University and a bachelor of science in urban planning and GIS from Northern Michigan University. 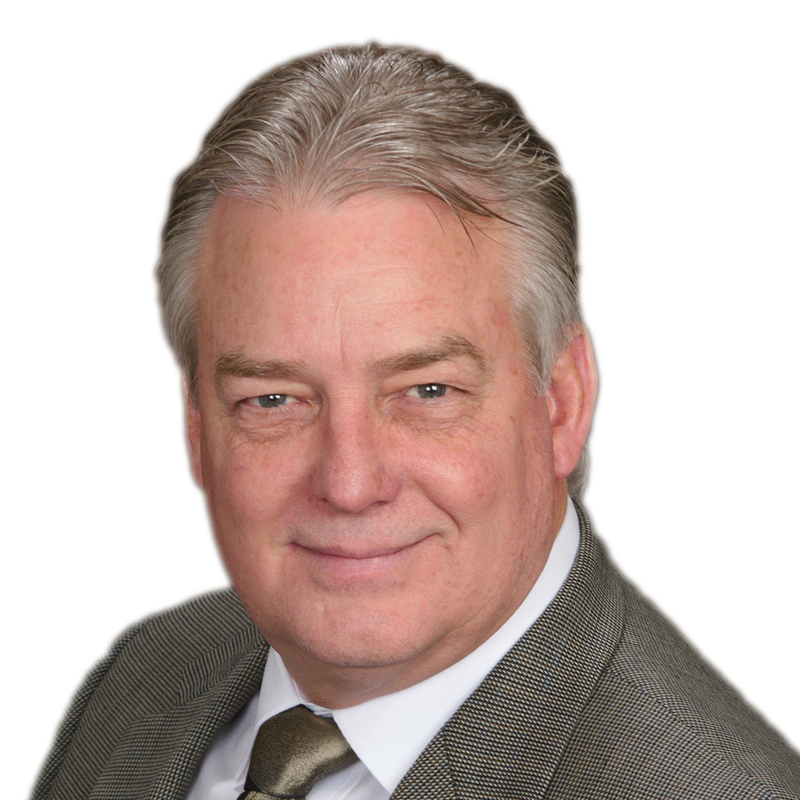 Tom Stephenson serves as Community Technology Advisor for Connect Michigan. Tom coordinates and manages the activities of regional planning teams across the state. Tom provides “train-the-trainer” activities to the regional planning teams on the broadband landscape to spur digital literacy activities in each region. In addition, with assistance from Connected Nation’s communications staff and the volunteers of the regional planning teams, he works to increase regional and local awareness of the planning teams, the planning process, the benefits of increased broadband adoption, and Connect Michigan through the media and local organizations. 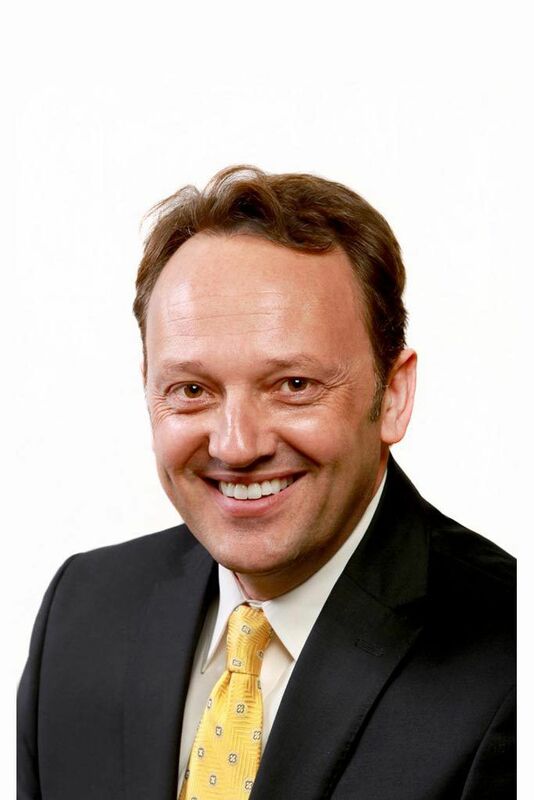 Tom holds a bachelor of science and a master of science in administration from Central Michigan University. Wes Kerr helps ensure the implementation of Technology Action Plans developed for communities through Connected Nation’s Connected Community Engagement Program (ConnectedSM) and works closely with clients and stakeholders to provide solutions that will help them meet their technology goals. Heather Gate serves as Director of Digital Inclusion Program Development for Connected Nation. Heather is responsible for managing the development and implementation of Connected Nation’s digital inclusion programs. Heather provides high-impact project management services, including day-to-day program management and funding research. Heather also helps to maintain existing program partner relationships and assists with identification of potential new partners or innovative business opportunities which are in line with program missions. 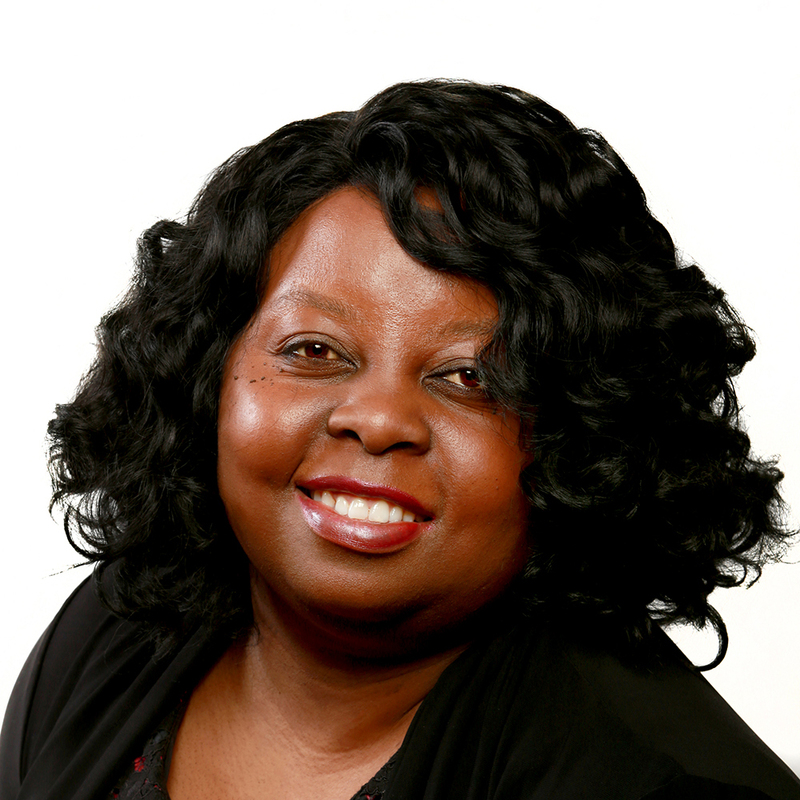 Heather holds a bachelor of science in computer science, a master’s in computer science, and a master’s in public administration from Kentucky State University. 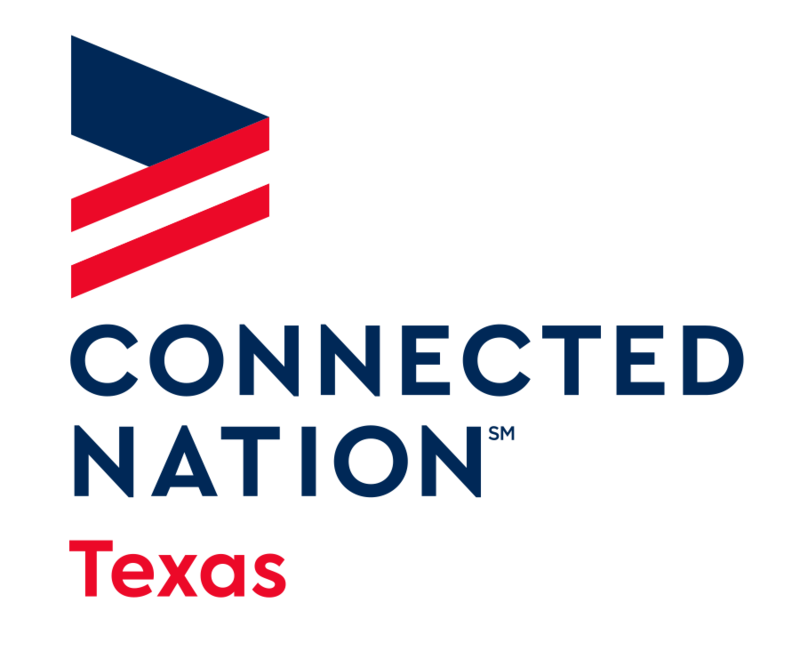 Connected Nation, Connected Texas' parent organization, has been recognized as a Top 10 Best Places to Work Winner for its commitment to providing a positive and productive work environment where employees can excel. Connected Texas offers a unique benefits package including: vacation/sick days; holiday pay; health, dental, and vision insurance; professional development opportunities; and reimbursement for broadband services and fitness memberships. Our office environment is professional and high-tech and our team members are career- and team-focused.